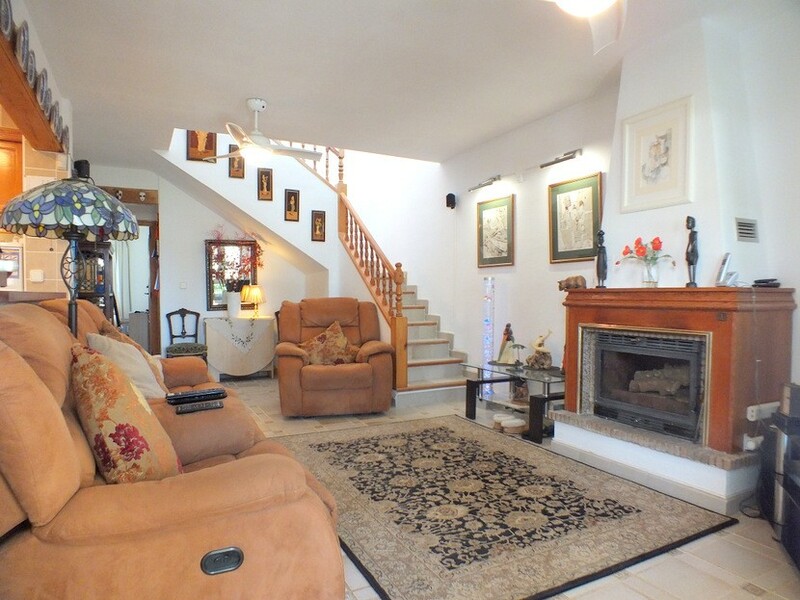 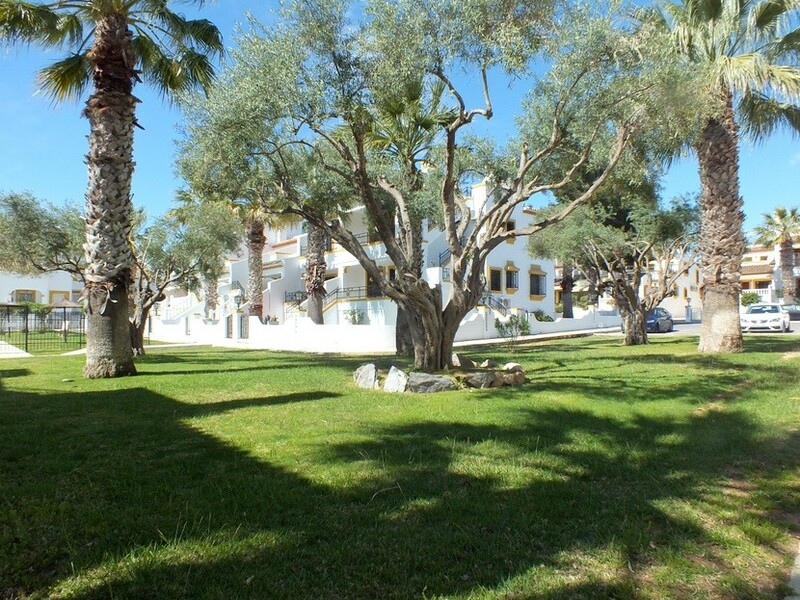 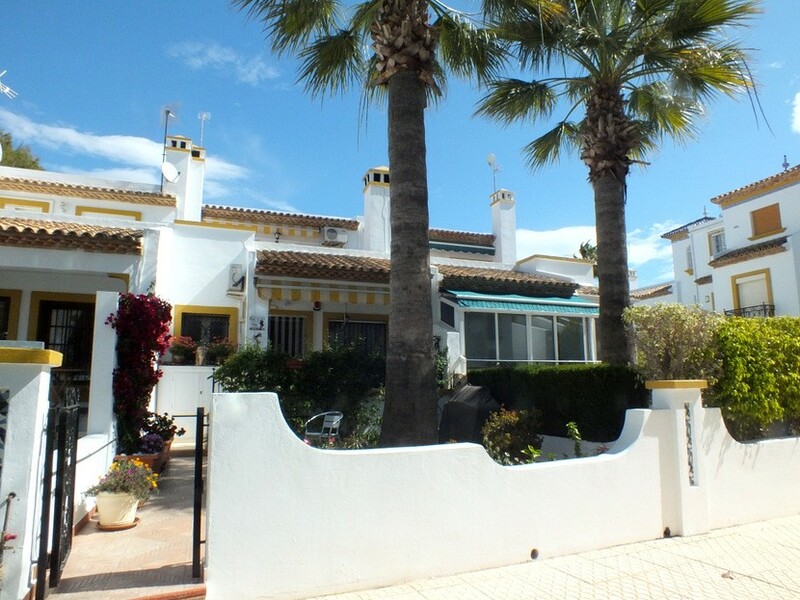 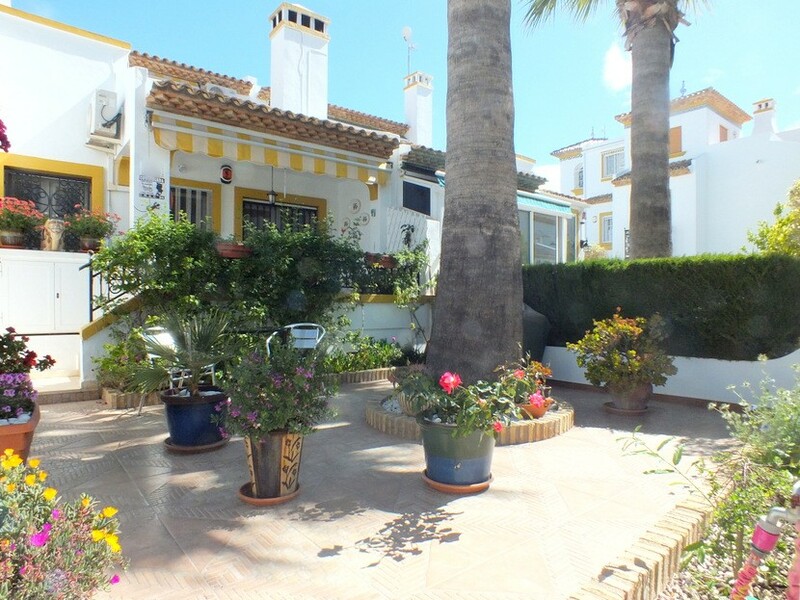 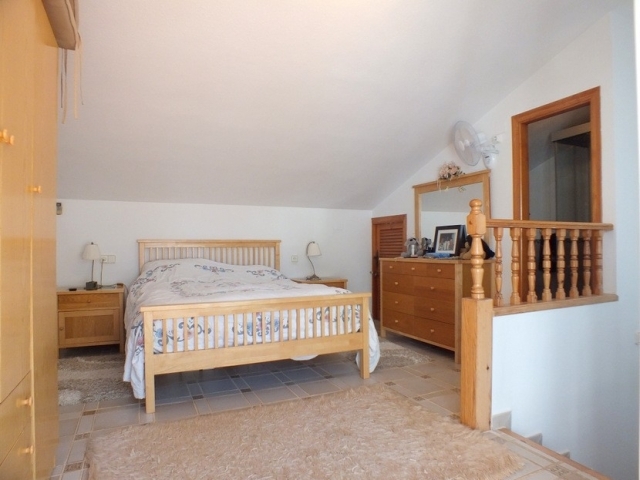 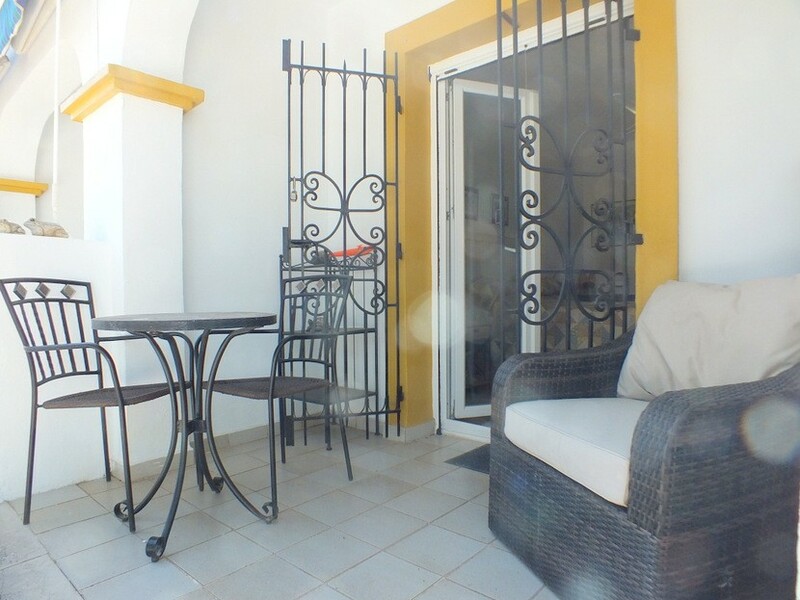 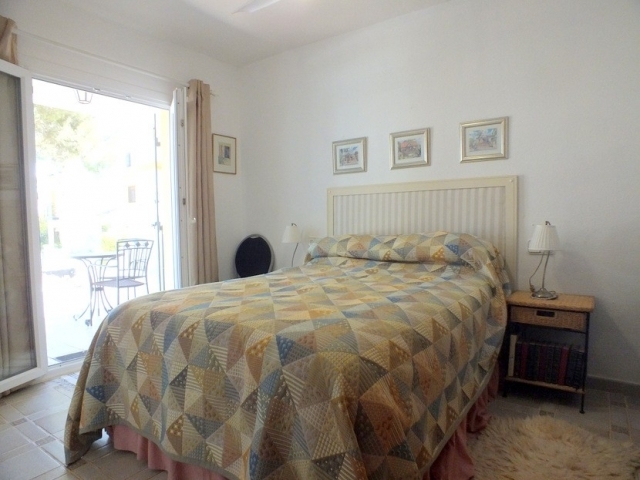 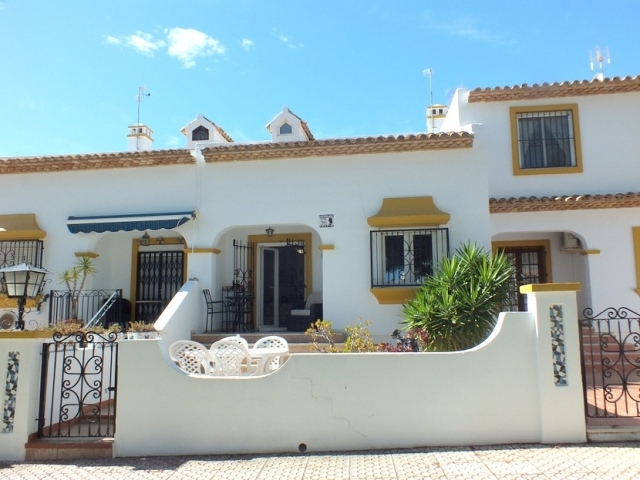 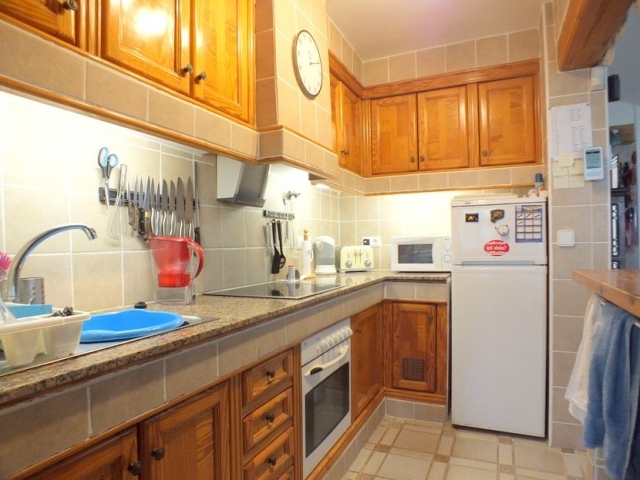 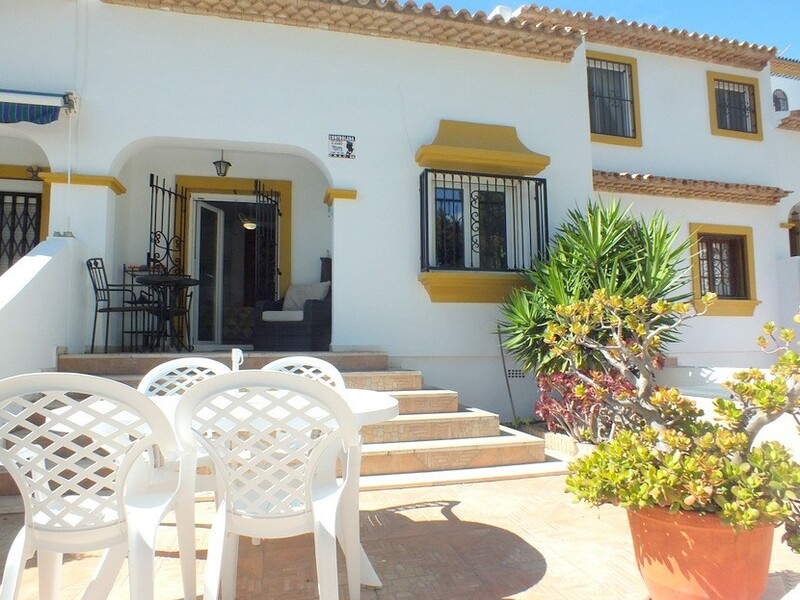 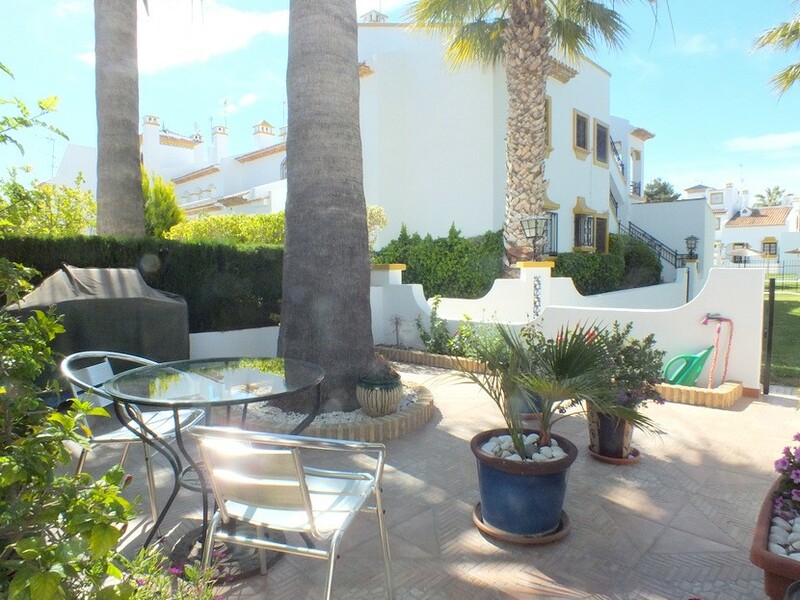 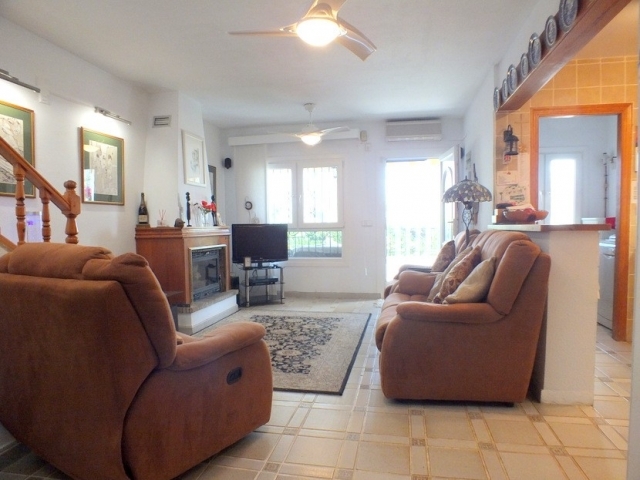 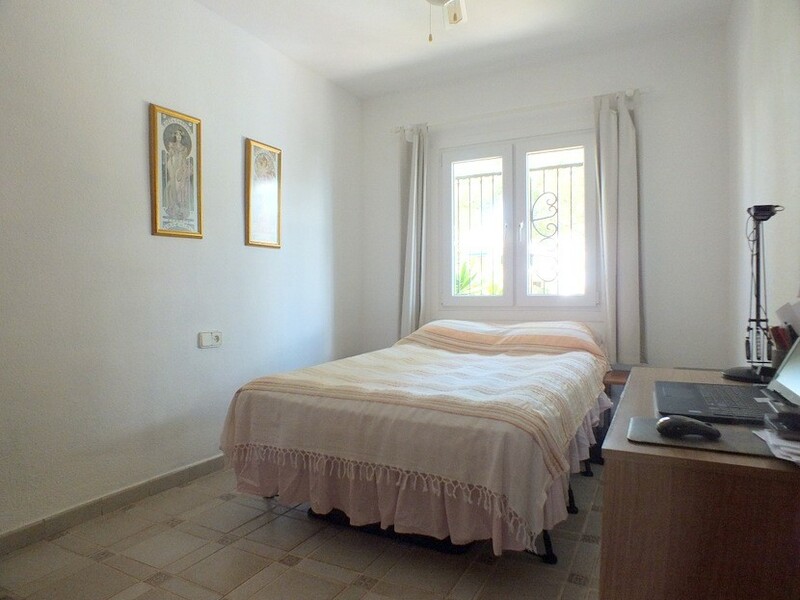 Walking distance to Villamartin Plaza. rear garden area which has views to the communal garden areas. en suite and patio door leading to the private solarium. 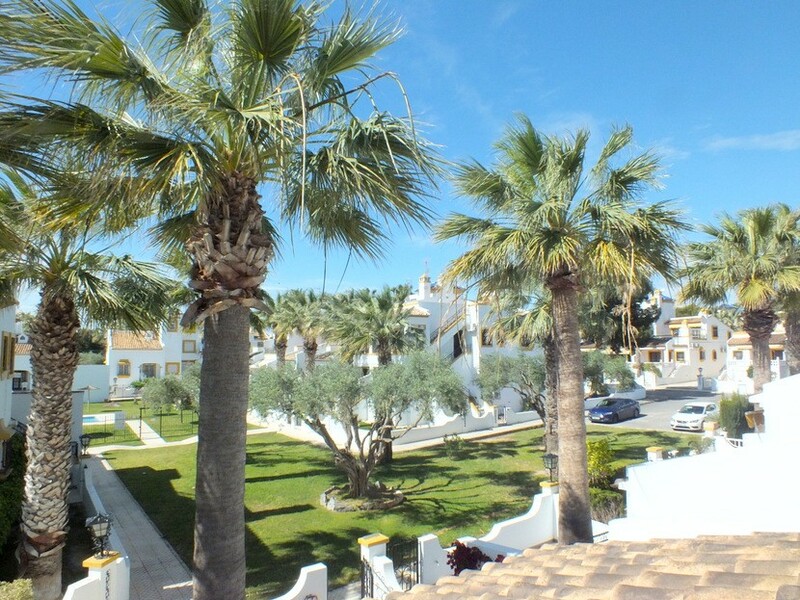 views over to the front communal garden areas and swimming pool. 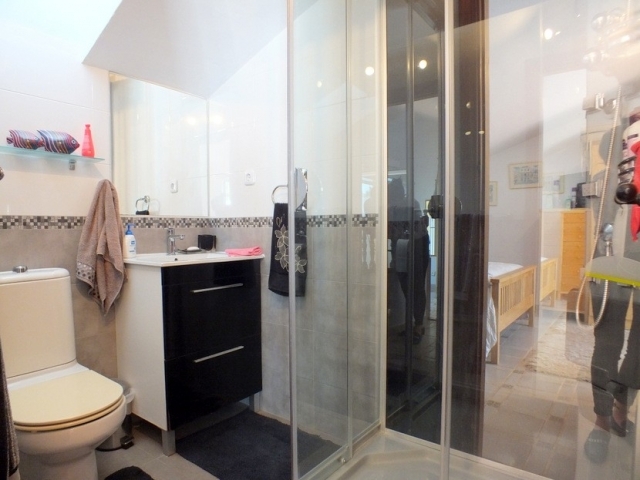 newly fitted double glazed windows throughout.